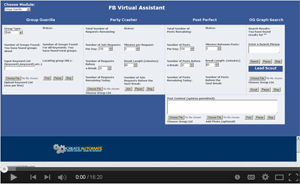 In this video you will learn about the latest features in FBVA. 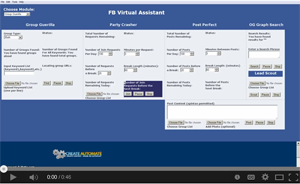 In this video you will learn how to log in to FBVA. 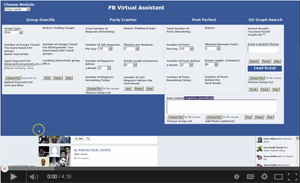 In this video you will learn about the features of Group Guerilla. 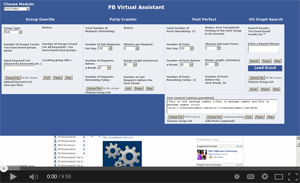 In this video you will learn how to join groups using the Party Crasher. In this video you will learn how to find groups you belong to with MyGroup Finder. In this video we review how to create a Do Not Post list. 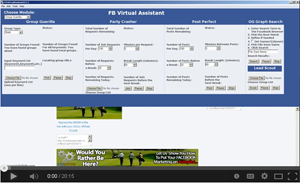 In this video you will learn how to post to groups automatically using the Post Perfect module. In this video you will learn how find targeted leads using OG Graph Search. 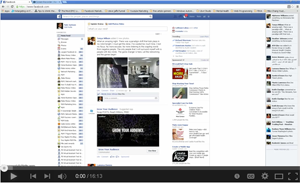 In this video you will learn how to download targeted leads from groups with Lead Scout. This video details how to send messages and add friends. 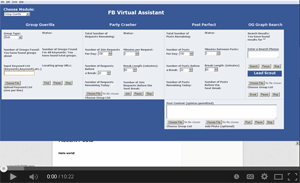 In this video you will learn how to disable group notifications FBVA.